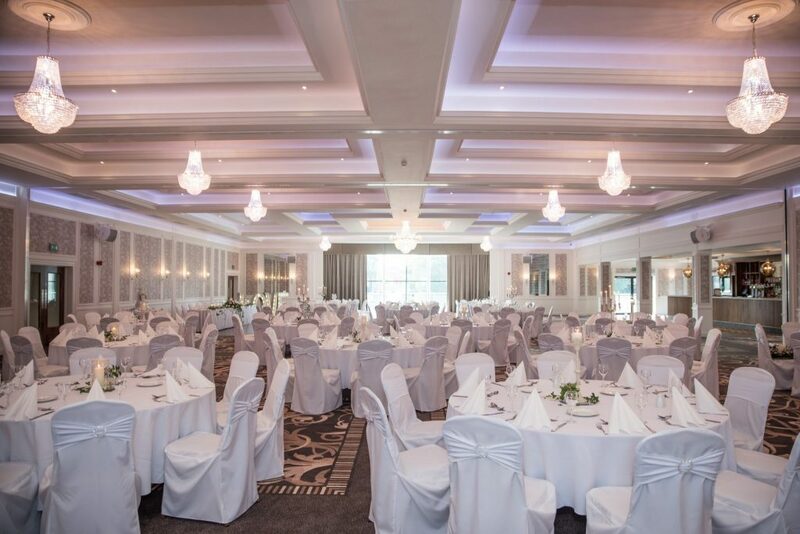 Silverbirch Hotel, Omagh is the perfect match for your wedding celebration and civil ceremony. 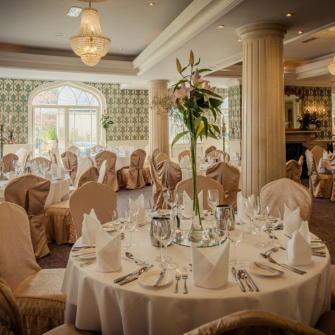 Located in the heart of Co. Tyrone on the footsteps of the regions famed Sperrin Mountains and Gortin Lakes, Silverbirch is an award winning family hotel for 40 years, which has proudly hosted generations of weddings. 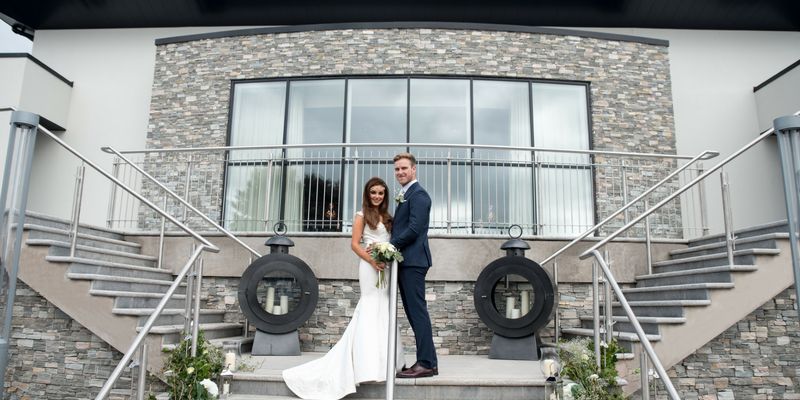 Their enviable reputation for quality and professional friendly service has established Silverbirch Hotel as one of Northern Ireland’s most renowned wedding venues. Host your wedding in the stunning Drumragh Suite, the most glamorous ballroom in the North West. 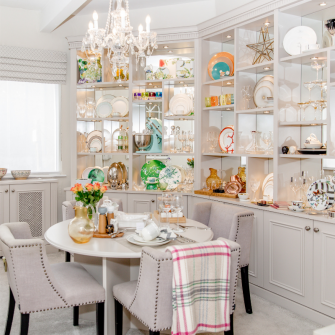 Fall in love with the romantic, elegant interiors which create the ultimate setting whatever your theme. Stunning signature features include a large bay window, stunning collection of chandeliers, extensive dance-floor and stylish dedicated bar. 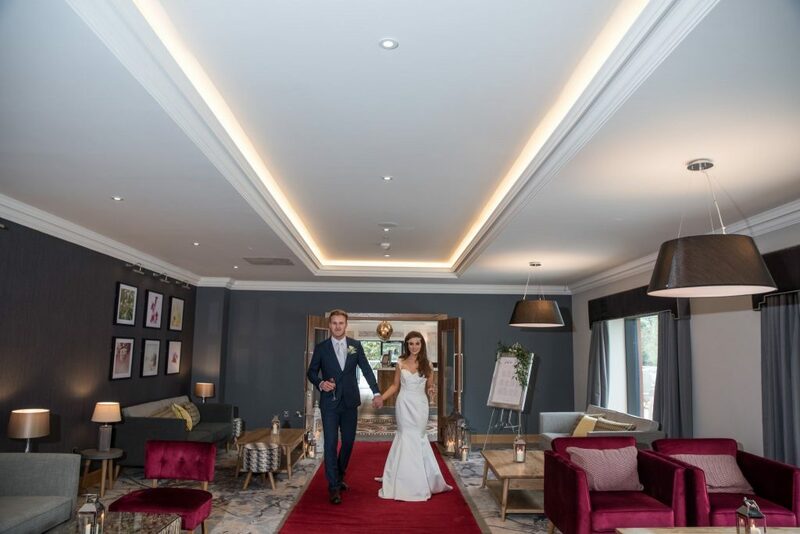 The luxurious Drumragh Suite is complimented by the grand foyer, Courtyard Bar and outdoor wrap around terrace area, all perfect for hosting your arrival reception. 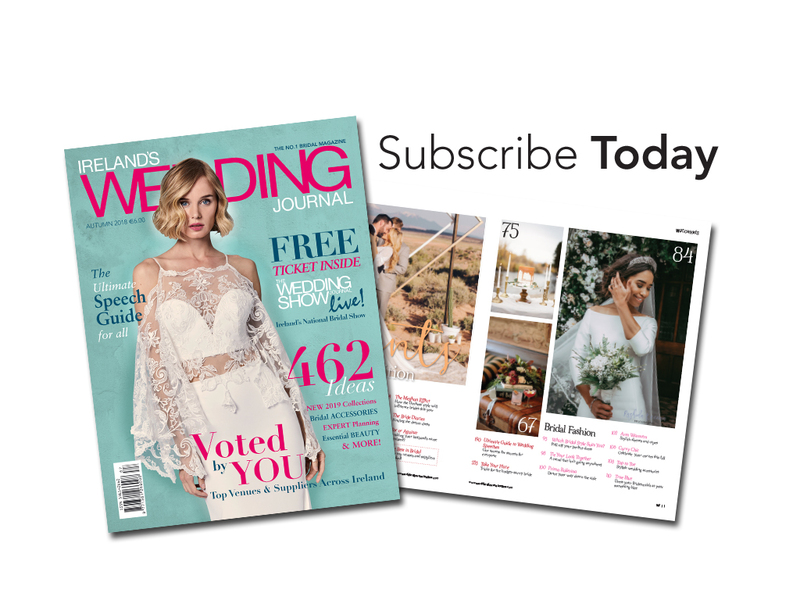 Couples have the choice of a variety of wedding packages from £43pp* including Classic, Grand and Deluxe, which incorporate various mouth-watering food, wine and drink menu options created by their talented chefs to give you and your guests a taste of Tyrone. 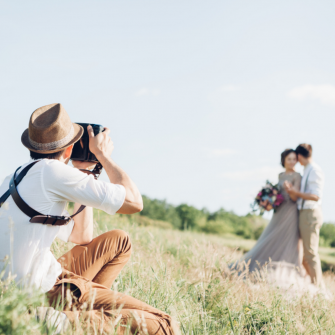 Capture your picture perfect moments in the hotel’s landscaped grounds and exterior terrace areas or Silverbirch Wedding couples can avail of their exclusive wedding photography partnership with The Ulster American Folk Park, one of Northern Irelands top landmark attractions, providing a truly unique backdrop for your wedding photography. Whether you are planning a large, lavish celebration for up to 400 guests in the Drumragh Suite or a small, intimate Wedding ideal for the Camowen Suite, the stunning wedding facilities combined with the stylish lounge and bar areas and collection of 64 bedrooms (guests can avail of preferred accommodation rates) ensures every wedding has a silver lining at Silverbirch Hotel.